Day 01----Pickup from Kottayam Railway station/Bus stand. 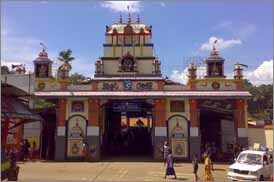 Transfer to Sabarimala. 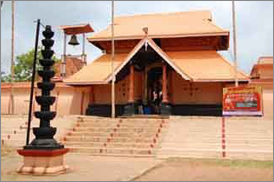 Visit Thirunakkara temple, Erumeli Temple, Pampa temple. 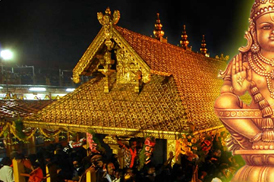 Get darshan at Sabarimala Temple. 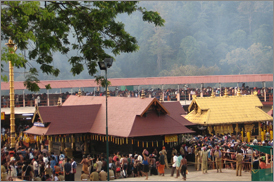 Overnight at Sabarimala. Day 02----After breakfast check in to Kumarakom Houseboat. 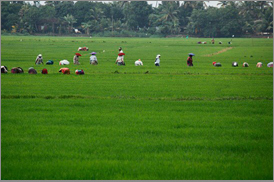 Enjoy the Scenic beauty of Kerala’s Backwaters. Overnight at Houseboat. Day 03----After breakfast check out from Houseboat. 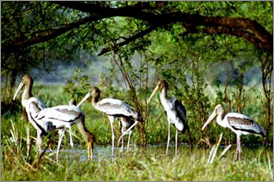 Visit Kumarakom bird sanctuary, Draft wood Museum. 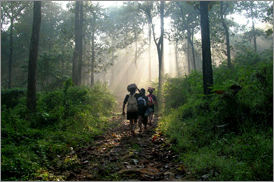 Transfer to Bus Stand \ Railway Station. Tour Ends, but not the sweet memories.